Who loves stripes? We have good news for you! Original gouache drawings of Striped Shirt and Striped Socks are in the shop now! 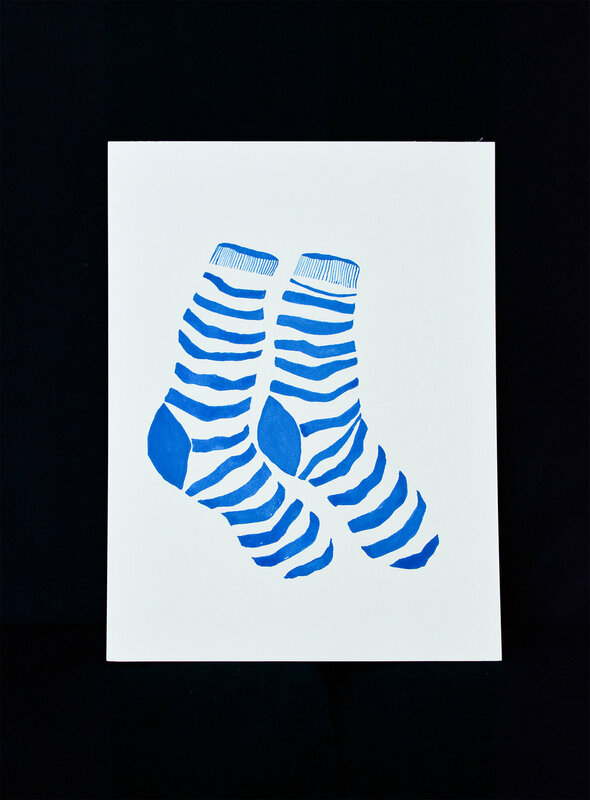 "Striped Shirt" is in A3 size and "Striped Socks" are in A4 size and both are drawn on high quality 300gsm paper.